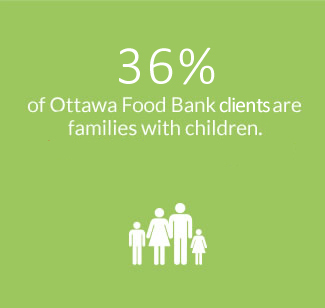 We’re experts on the impact of hunger in Ottawa and how to address it. J.P and his wife. 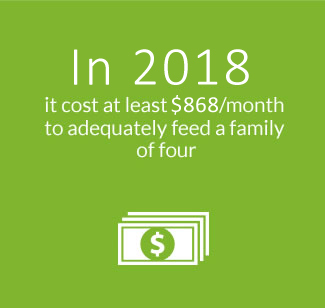 The ground beef J.P. was able to get from the Ottawa Food Bank every month gave him the strength to get through his monthly cancer treatments. 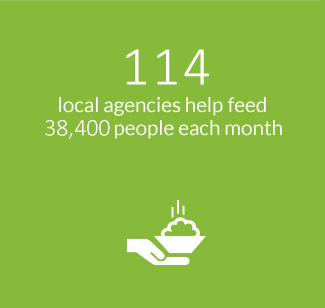 Our smart partnerships empower our strong community.